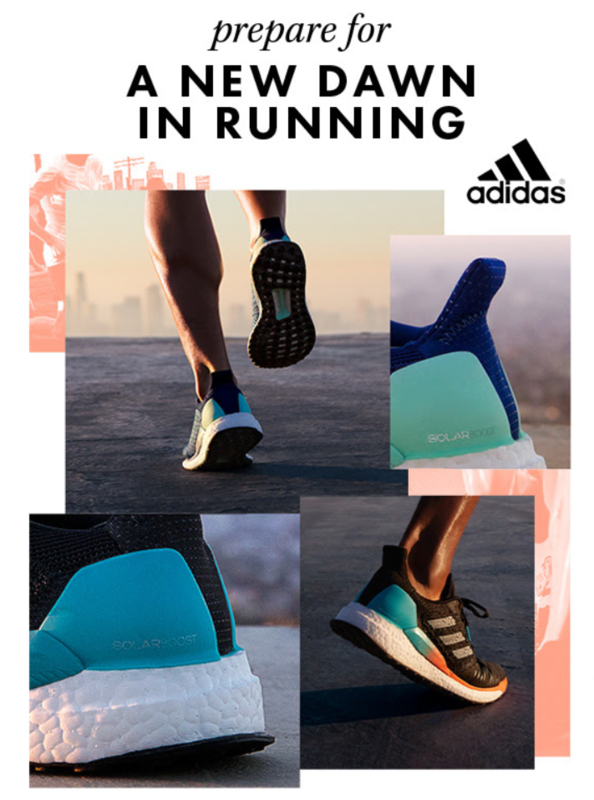 Get ready for SolarBoost – the newest running shoe from Adidas. SolarBoost is designed to deliver more support and comfort at every stage of your run. Empowering you to outrun your goals and rise above your own expectations.